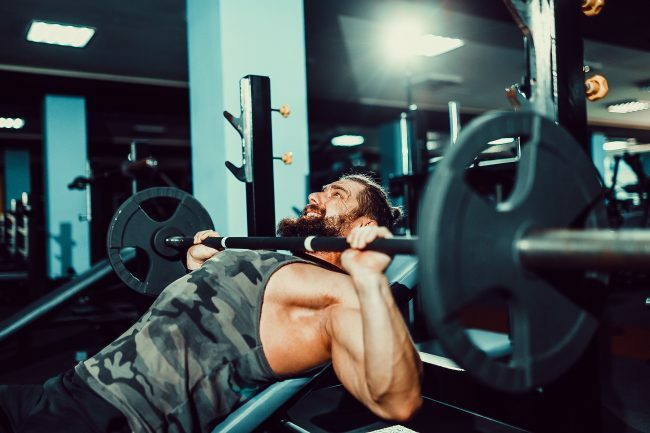 Drop sets are a great way to get in extra training volume as well as further stimulate some new muscle. Here are 5 techniques to try. Genuine superfood or one of the latest supplement trends? 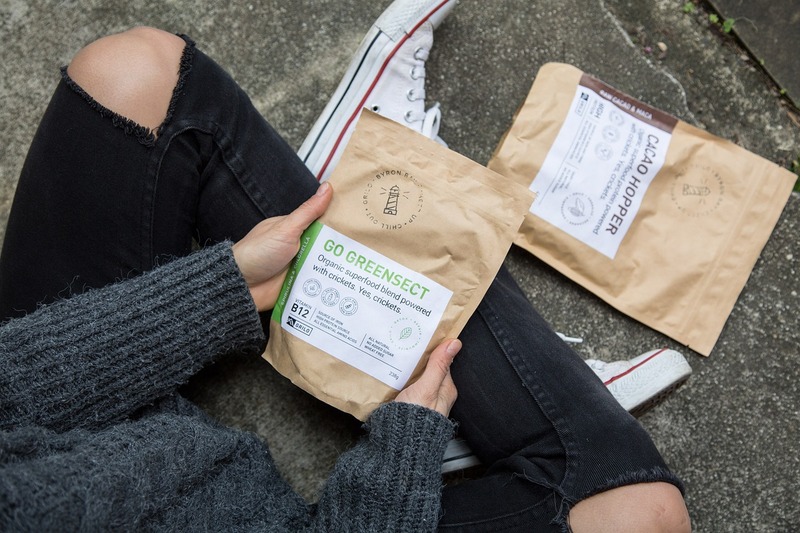 Here’s all you need to know about greens supplements. Ever tried avocado in a chocolate dessert? 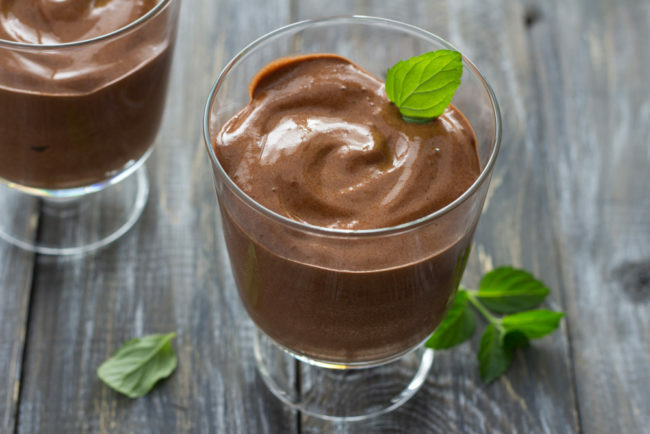 This chocolate protein mousse is quick and easy to make and packed full of goodness. 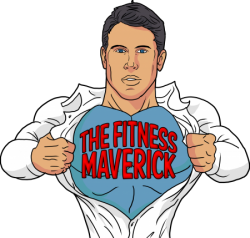 Find out how to optimally train your core, to develop a mid-section that looks as well as it performs. Plus, common abs training myths debunked! I wanted to make a brownie that wouldn’t cost you an arm and a leg, pack a nutrient dense punch, and include a good hit of protein. 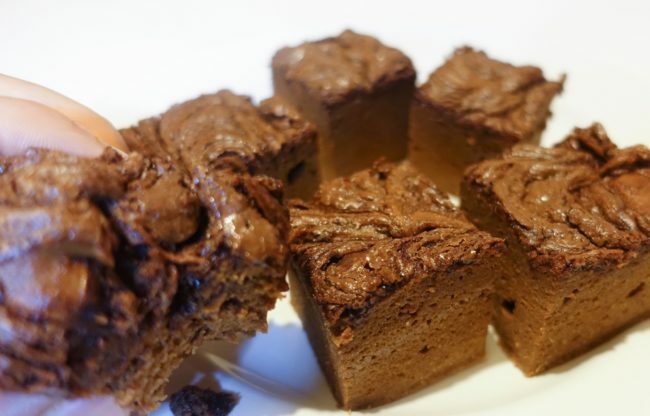 The Nutella in this recipe isn’t a bad addition either!